If you are visiting Budapest and looking for a friendly place to stay in, in the heart of the city, there is no need to look any further. 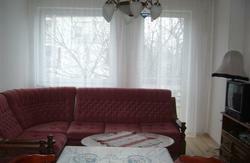 The Treestyle Hostel is an eco-friendly, clean, recently renovated hostel awaiting guests for more than 2 years now. 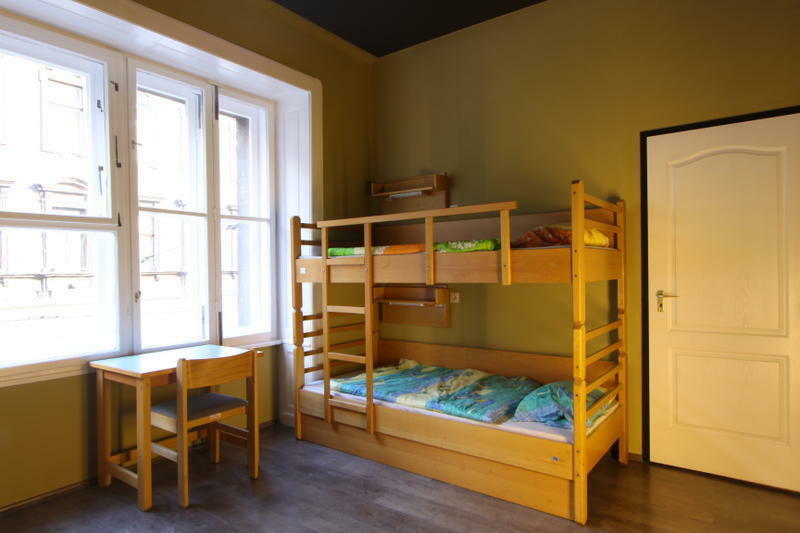 Clean rooms, never-ending supply of hot water, comfortable beds, free WIFI, a well equipped dining and common rooms make our hostel an ideal place to stay while visiting Budapest. Most of the inner-city sights and tourist-locations are close by and reaching these public transportation stops couldn't be easier. We are just 3 minutes away from the main metro lines, night buses and trams, so we provide an ideal base for exploring not only Budapest's rich past but it's vibrant, colorful present as well, like the beautiful building of the Parliament or the Basilica and many more which are well worth the visit. Our friendly staff is always at your disposal to help you with directions or just ask us about the current events which are around the city are ones that you don't want to miss out on. We care about the environment; we live in a â€œTreestyleâ€ way using environmental friendly methods in housekeeping and cleaning. We are just 5 minutes away from the world famous ruin pubs in a city that barely ever sleeps. 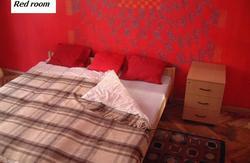 We are the perfect place for people looking to have some fun and explore the capital city of Hungary. 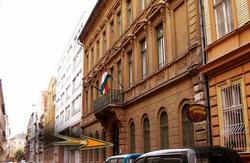 - Take the red line underground (M2) in the direction of Deli Pu., go 1 stop and get off at 'Blaha Lujza' square. Then take tram no. 4 or 6 in the direction of Margit hid (Szell Kalman ter), go 1 stop to Wesselenyi utca. Get off at 'Wesselenyi' stop and turn to the left direction. You can find our hostel at no. 32, on the 3rd corner on the right side. - Take tram no. 4 or 6 in the direction of 'Petofi hid' get off at 'Wesselenyi' street (3 stops). Then turn to the right direction on Wesselenyi street. You can find our hostel at no. 32. on the 3rd corner on the right side. - Take the blue underground line (M3) and get off at 'Corvin negyed', then take tram no. 4 or 6, go 4 stops in the direction of Margit hid (Szell Kalman ter) that brings you to Wesselenyi utca (1 stop). Get off at 'Wesselenyi' stop and turn to the left direction. You can find our hostel at no. 32, on the third corner on the right side.